First published in 2000 and now translated into these languages. The book was adapted for television in Pakistan. 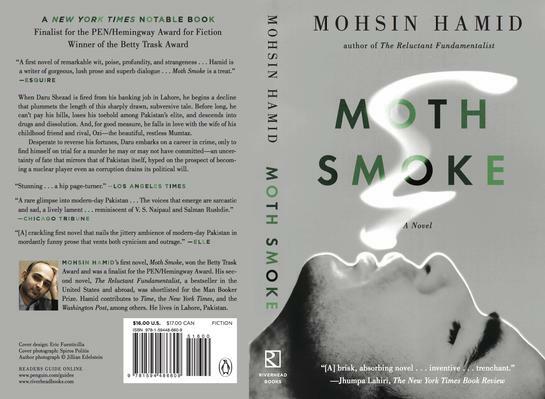 Moth Smoke won a Betty Trask Award, was a finalist for the PEN/Hemingway Award, was shortlisted for the Commonwealth Writers Prize for Best First Book, and was named a New York Times Notable Book of the Year.